de legare. His song Cuore Matto was a huge hit. 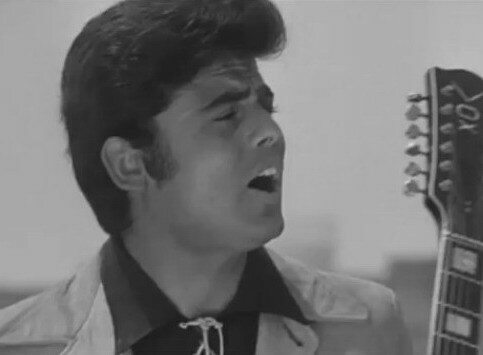 Singer and actor Little Tony was born Antonio Ciacci on this day in 1941 in Tivoli near Rome. His parents were both born in the Republic of San Marino and so Little Tony was Sammarinese and never applied for Italian citizenship. He became successful in the late 1950s and early 1960s in Britain as the lead singer of Little Tony and His Brothers. He had formed a group with his brothers, Alberto and Enrico, in 1957, calling himself Little Tony after the singer, Little Richard. The brothers were signed up by a record company, who released their versions of a series of American songs in Italy. After being invited to appear on a British TV show, they released their first single in the UK , ‘I can’t help it’, which was their 11th in Italy. Their third single, ‘Too Good’, reached No 19 in the UK singles chart in 1960. The group returned to Italy to appear at the Sanremo Festival where they came second. Then Little Tony began working as a solo singer and film actor. His hit song Cuore matto - Crazy Heart - was number one for nine consecutive weeks in 1967. In 1975 he recorded an album Tony canta Elvis - Tony Sings Elvis - paying tribute to Elvis Presley. Despite suffering a heart attack in 2006, he carried on singing and his last album, poignantly entitled Non finisce qui - This is Not the End, recorded in 2008, spent a week in the Top 100 chart. Little Tony died in 2013 at the age of 72. Tivoli, where Little Tony was born, is a town in Lazio about 30 kilometres north east of Rome. 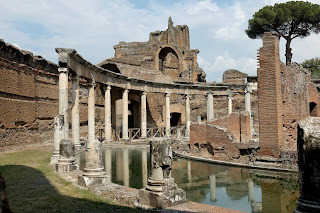 It is famous as the location for Villa Adriana (Hadrian’s Villa), a large Roman archaeological site. 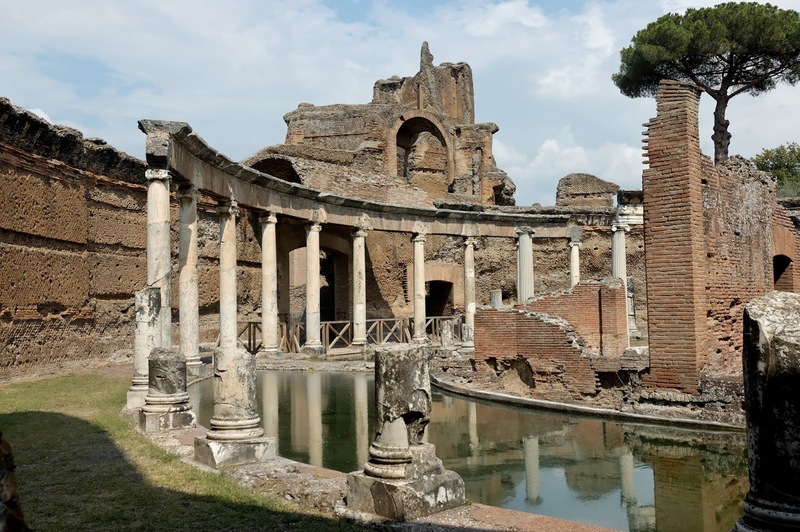 The villa was built for the Roman Emperor Hadrian during the second century AD as a retreat from Rome. Now a UNESCO world heritage site, the ruins are a popular tourist destination. 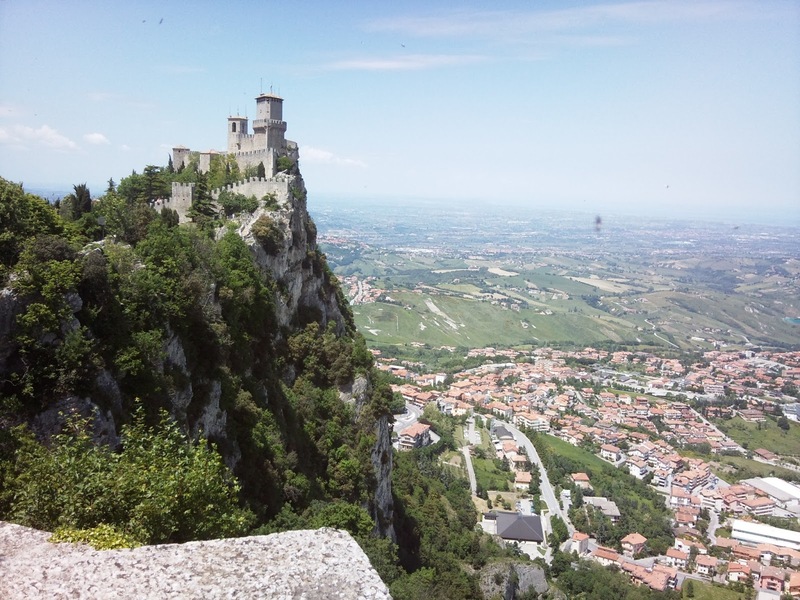 Little Tony was a citizen of the Most Serene Republic of San Marino, an independent state within Italy, situated on the north east side of the Apennine mountains and surrounded by romantic battlements and towers, which can be seen from miles away against the skyline. San Marino claims to be the oldest surviving sovereign state and constitutional republic in the world. It is allowed to use the euro as currency, but has its own postage stamps. The republic’s football team compete in the FIFA World Cup. Every year, a festival is held on 3 September to celebrate the founding of the republic in 301.